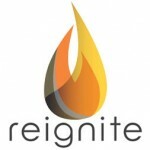 Re-Ignite invites you to receive our monthly newsletter. Please subscribe on our HOME page. To view current and archived newsletters, please click on the date below.